May 27, 2016 | By: Kate Fisher Photography by Cassie B. From the perfectly thought out little details, to the unbelievably precious people... this day, rain and all, was a dream. Paige & Chantry's gorgeous, country wedding at Valley View Farm in Lewisburg WV. 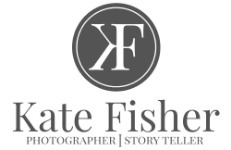 Presented by Kate Fisher Photography.